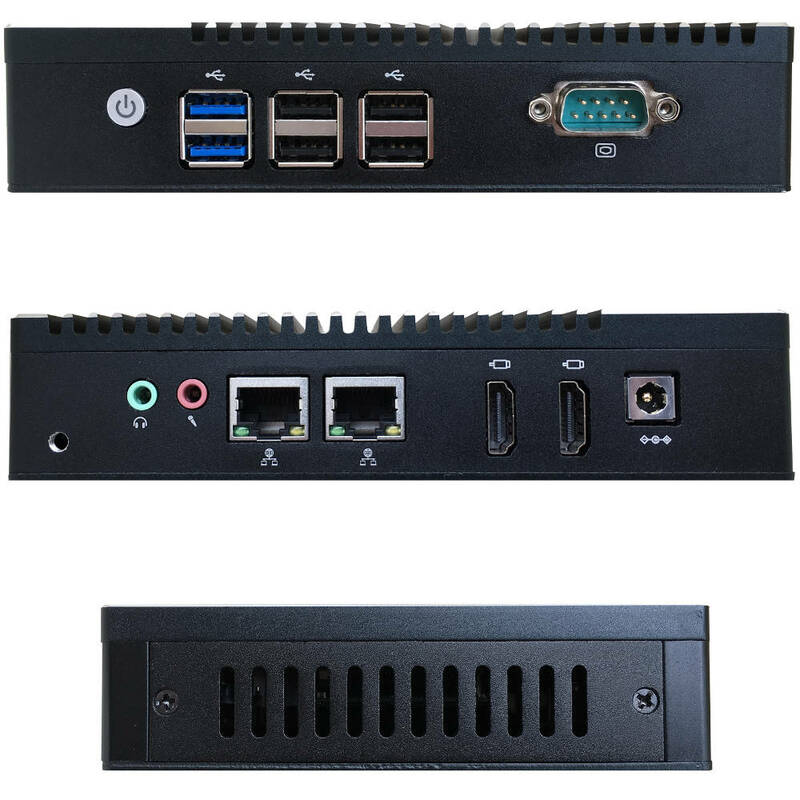 CacheGuard Mini Appliance is a dedicated hardware solution powered by CacheGuard-OS and especially designed to support 10 users in forwarding mode and/or 5 simultaneous users in reverse mode. It is an ideal solution for SOHO (Small Office Home Office) that require to secure and optimize their Web traffic. CacheGuard Mini Appliance is a completely silent (fan less) and low power consumption (only 6 watt) solution that can easily take its place beside an Internet router. It comes with basic support and 1 year subscription to our UBL (URL Blacklists) & EAV (Extended Antivirus) services. 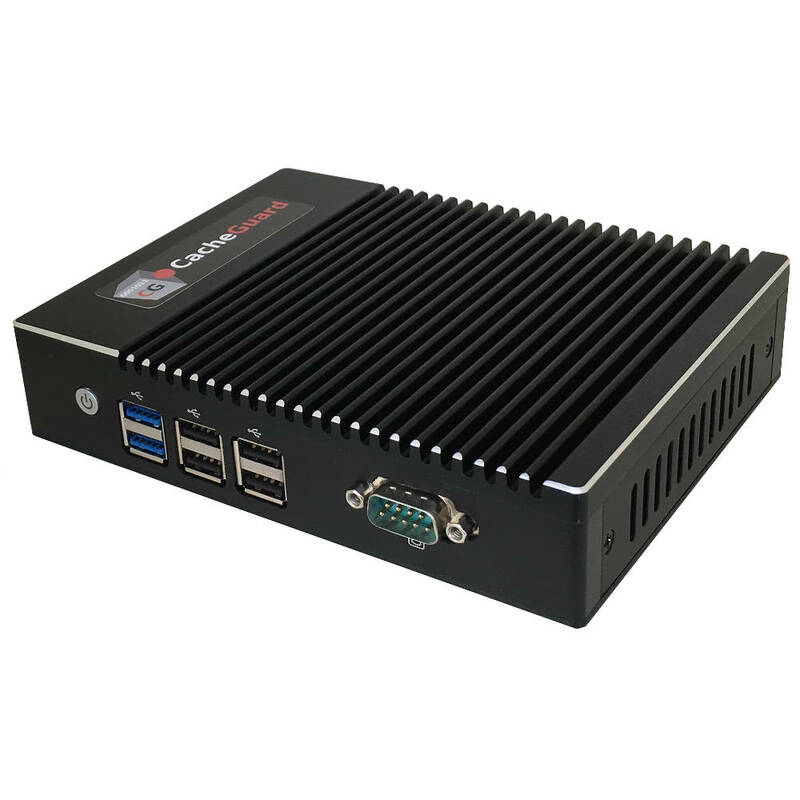 CacheGuard Mini Appliance embeds an Intel® Celeron® J3160 CPU that consumes only 6 Watt. Furthermore, the J3160 CPU integrates Intel® AES New Instructions (AES-NI), a set of instructions that enable fast and secure data encryption and decryption. 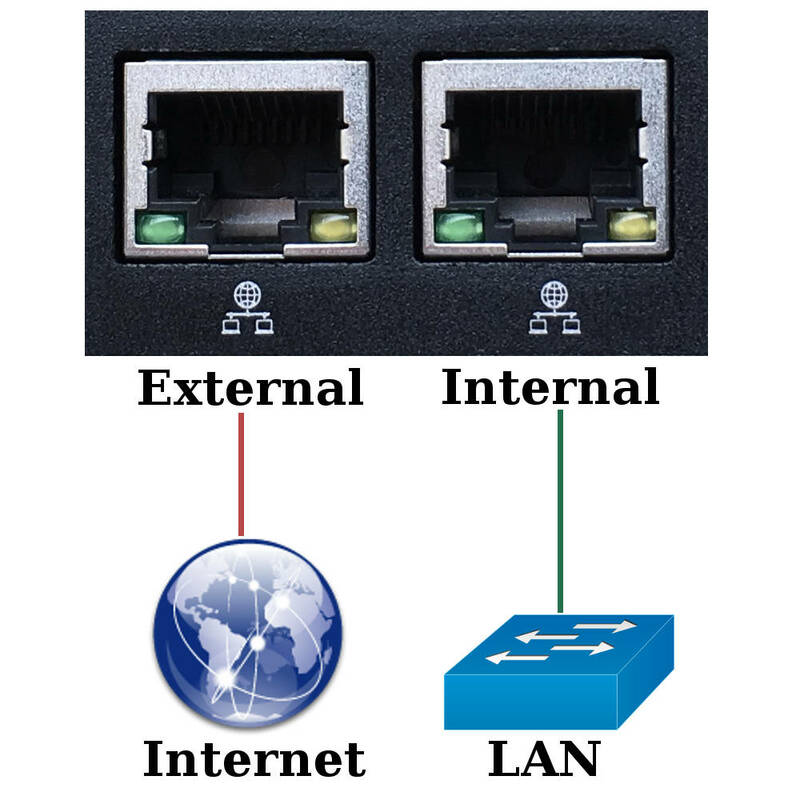 AES-NI are valuable for CacheGuard-OS SSL mediation/inspection and SSL offloading operations. 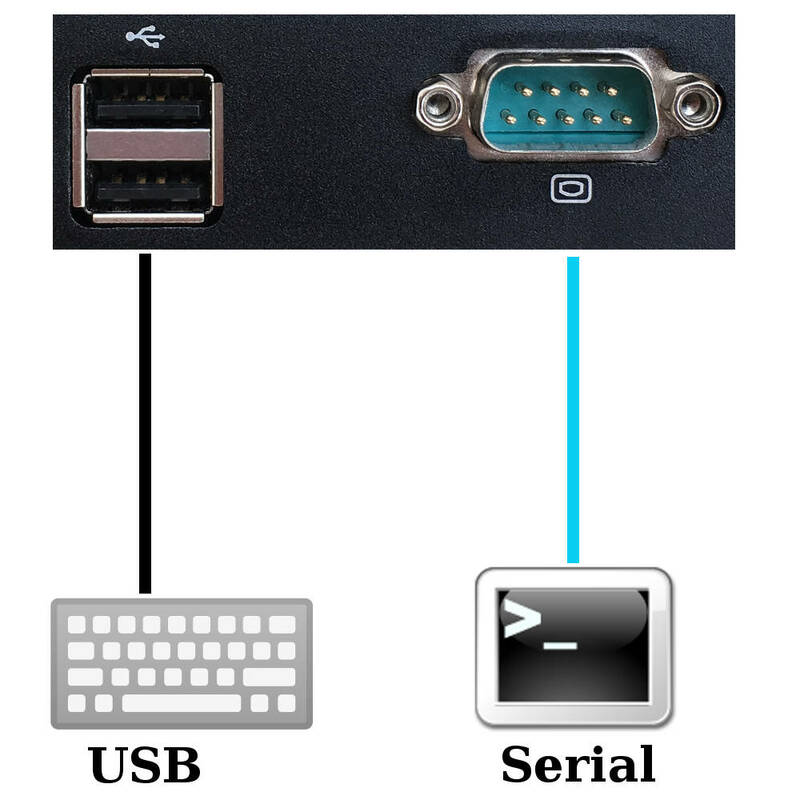 CacheGuard-OS supports USB to Ethernet adapters so if you need additional network interfaces for an auxiliary network or if you need to reinforce the availability of your appliance by using link bonding, you have the possibility to plug such adapters to free USB ports. 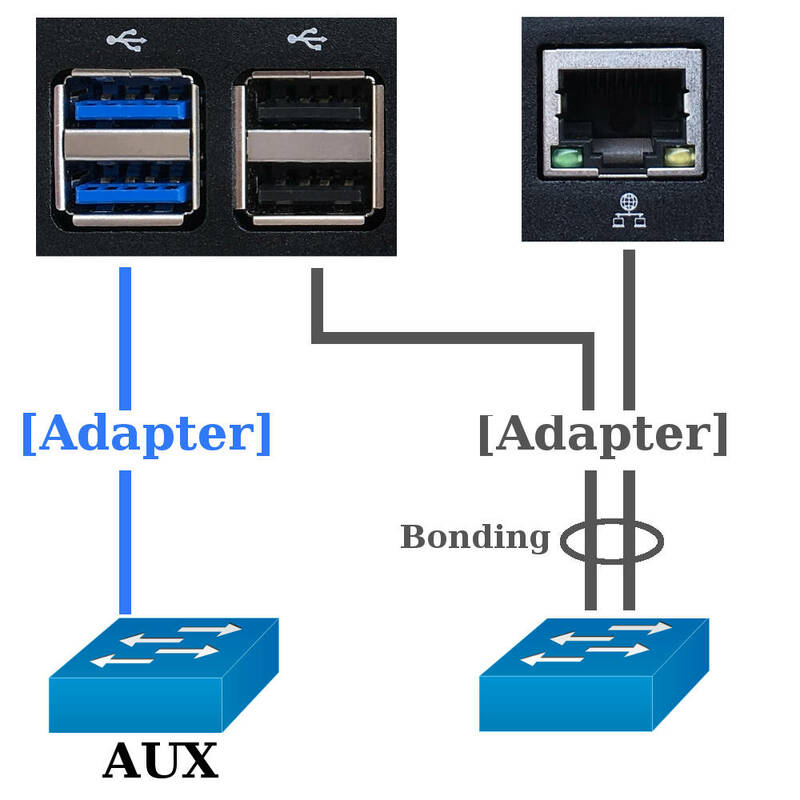 Please note that USB to Ethernet adapters are not provided in the standard package. 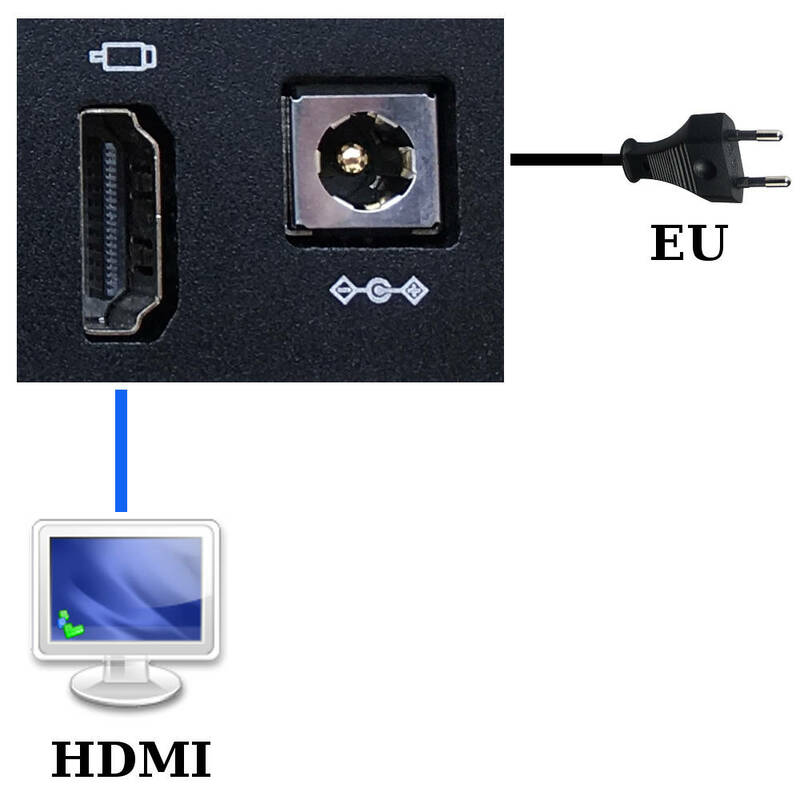 (*) In case where you need to use this appliance in another region than Europe, you will need a converter. Please note that we do not provide any converters in the package. We sell CacheGuard Mini Appliance in Europe (with EU plug) at the very attractive price of 269 € VAT included (224.17 € VAT excluded). 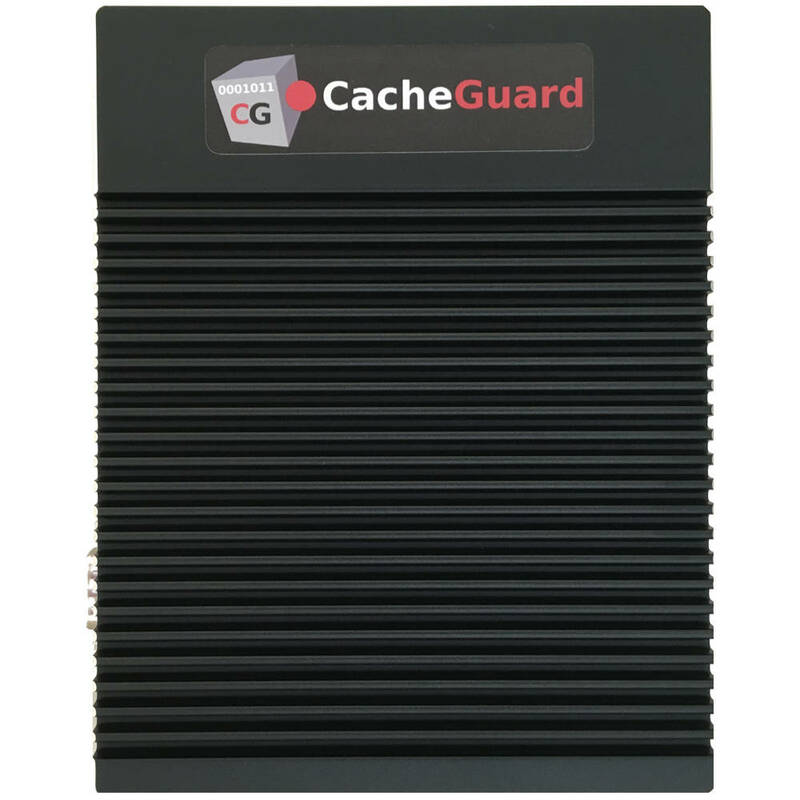 To purchase CacheGuard Mini Appliance please ASK For a QUOTE.